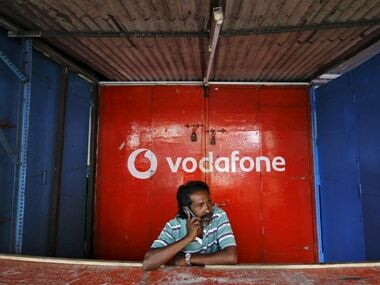 Vodafone VoLTE service will be available in the beginning in Mumbai, Gujarat, Delhi, Karnataka, and Kolkata . 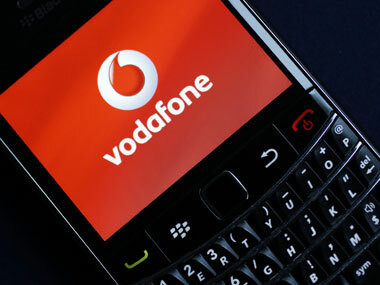 The cashback will be deposited into the Vodafone M-Pesa wallet of the users. 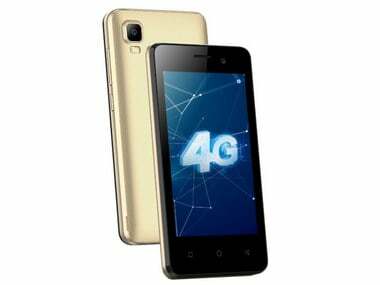 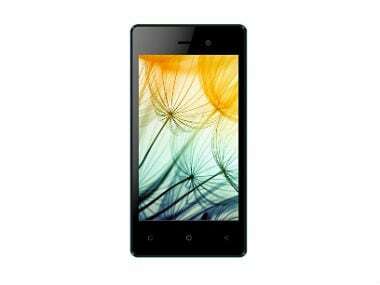 Customers need to do a recharge of Rs 150 and more to get the cashback. 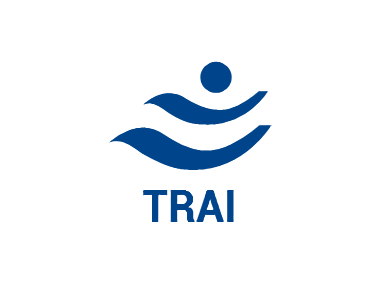 To boost mergers, the Telecom Regulatory Authority of India (TRAI) on Tuesday recommended doing away with caps on spectrum holding in individual bands. 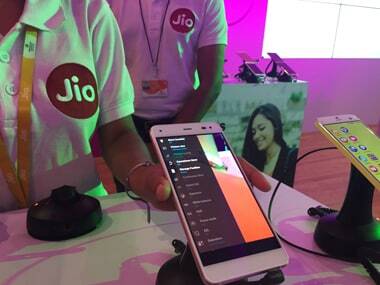 These Vodafone plans could be in response to aggressive cashback offers of up to Rs 2,599 announced by Jio recently. 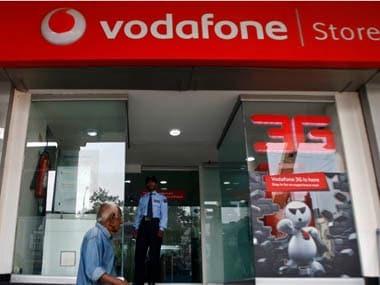 The tribunal headed by Sir Franklin Berman was constituted in June 2016 after Vodafone challenged India using a 2012 legislation that gave it powers to retrospectively tax deals like Vodafone's $11-billion acquisition of 67 percent stake in the mobile-phone business owned by Hutchison Whampoa in 2007.